We are a leading Exporter of steroids, herbal products and sugar free tablets from Navi Mumbai, India. We Livealth Bio Pharma private limited. 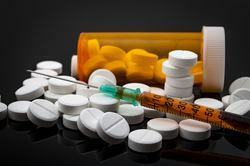 Steroids are a class of drugs used to stimulate certain functions in the body. Medicinally, steroids are prescribed to stimulate cell production or a patient’s appetite. When combined with hormones, steroids can be used as a contraceptive. 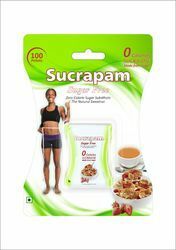 Sugar Free Tablet is used for Diabetic patients, Artificial sweetener, Diabetes mellitus patients, Diabetes, For diabetic patients and other conditions. Sugar Free Tablet may also be used for purposes not listed in this medication guide.Sugar Free Tablet contains Aspartame as an active ingredient.Sugar Free Tablet works by acting as a sugar substitute.Livealth Biopharma manufactures Sugar Free Tablet. Packaging Details: 100 Tablets In a plastic pack in a hanger pack.